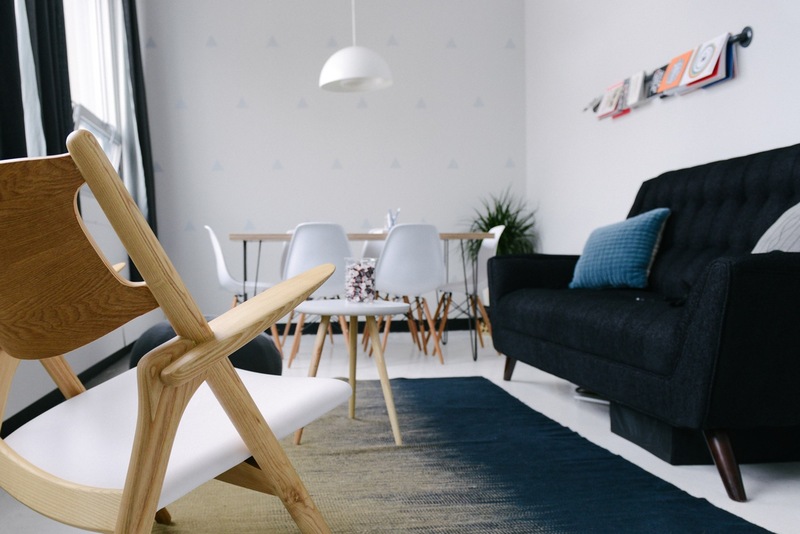 That musty smell in your home is a bad sign. It hints that you have mold, a fungus that could cause health issues for you and your family. You need to get rid of mold immediately. Here are four tips to keep mold from gaining a foothold in your home. Mold needs water to grow. 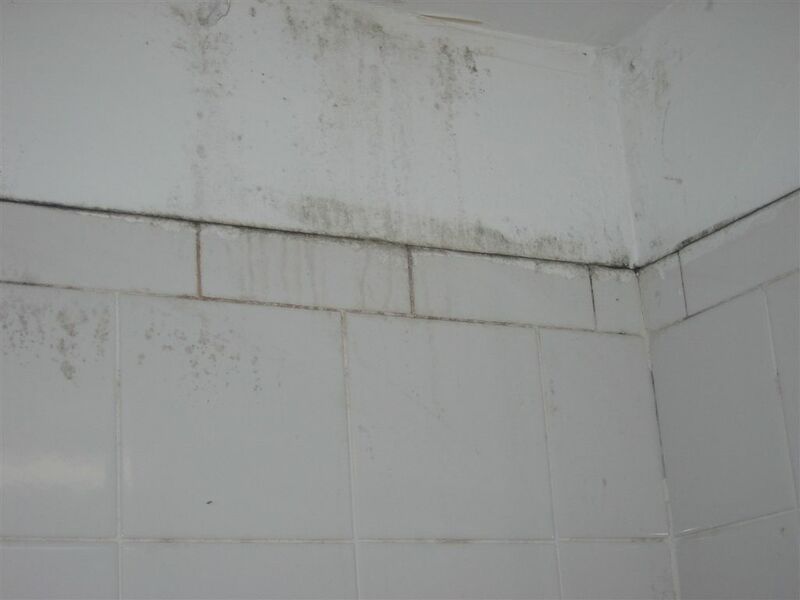 Any exposure to wet areas will increase the size of the mold. You’ll quickly go from a safe area to one covered with mold. To avoid this mess, you need to get in the habit of cleaning up after yourself. Whenever you cook in the kitchen, you need to use a dry towel to wipe off the sink, faucet, and other wet areas. The last thing that you want is mold in the spaces where you cook and eat. You also need to keep your bathrooms clean. These are the places where you bathe and wash your hands. Any moisture there will become mold, turning the rooms where you get dressed into hotbeds of unsanitary fungi. The biggest mold issue stems from flooding. If you have any problem that causes your home to take on a lot of water, you must dry your belongings immediately. FEMA indicates that mold will develop within 24–48 hours if you don’t act quickly. Hopefully, you already do this regularly. The point is that dirty clothing is a great place for mold to form. If you have a pile of dirty clothing in your house now, the thought of this should gross you out. All of the dirt that you got on your clothes while you were playing outdoors is now a bacterial playground for mold. The benefit of clean laundry is that most clothes today are mold-resistant. The fibers and other materials that clothes manufacturers use ward off the potential for fungal growth. Did you know that mold spores love plants? That fuzzy white stuff that you see will make your breathing more difficult. Your allergies will get worse, too. You may even suffer an asthma attack, all because you wanted a nice plant in your room. Fortunately, you can avoid plant mold. The potting soil that you use to keep the plant healthy is a breeding factory for mold. You can either use a hair dryer to dry soil. Alternately, you can buy a pesticide and spray it on the plant. As long as you pick one that doesn’t hurt the plant, the pesticide will kill all potential fungal growth. OK, nobody likes to clean out the closet. You still need to do it. A dirty closet is one of the easiest ways for mold to grow. That’s especially true if your closet has any cracks or holes in the walls. Mold will overwhelm drywall, creating a truly nasty closet space. You need to keep your closet organized and clean. You should also wipe down the walls at least a few times a year. Mold is gross, and it causes health issues, too. Follow the steps above to make sure that your home is safe from mold.